HOUSTON (CNS) — Leading some 1,500 pastoral musicians in song, Cardinal Daniel N. DiNardo of Galveston-Houston reminded attendees of the National Association of Pastoral Musicians 39th annual convention to “lean on the everlasting arms” of God in their music ministries. 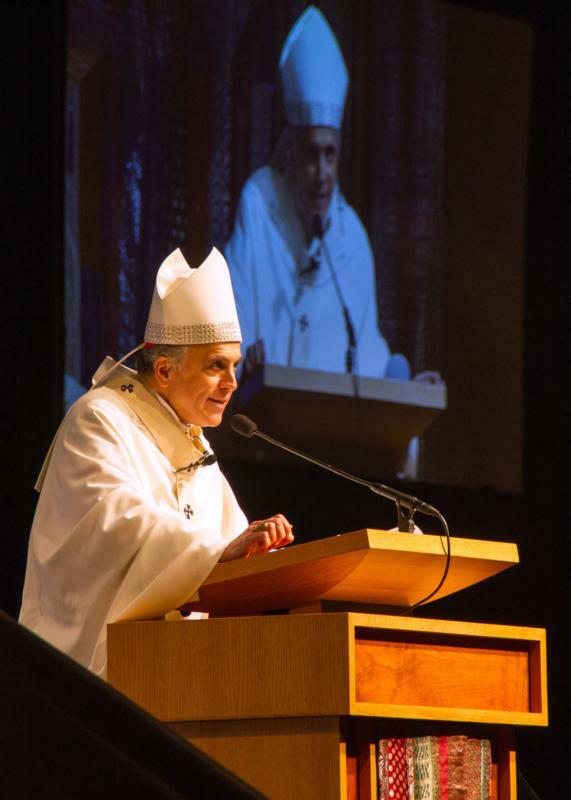 Cardinal DiNardo celebrated the convention’s multilingual Mass for unity July 14, where he said he was the chief cheerleader of the musicians’ association and felt privileged to host the gathering. The convention also marked a historical collaboration with another conference celebrating liturgy and culture called Unity Explosion, sponsored by Region X of the U.S. Catholic Conference of Bishops. One of the USCCB’s 15 episcopal regions, Region X includes Texas and Oklahoma. Unity Explosion started in 1989 with the vision to liturgically recognize, embrace and share the gifts that Catholics of African descent bring to the universal church. Cardinal DiNardo also reflected on church’s diversity and the sweltering Texas temperature, saying though people were “melted outside by Houston heat,” inside at their gathering all were one. “The warmth is from the Holy Spirit,” he noted. 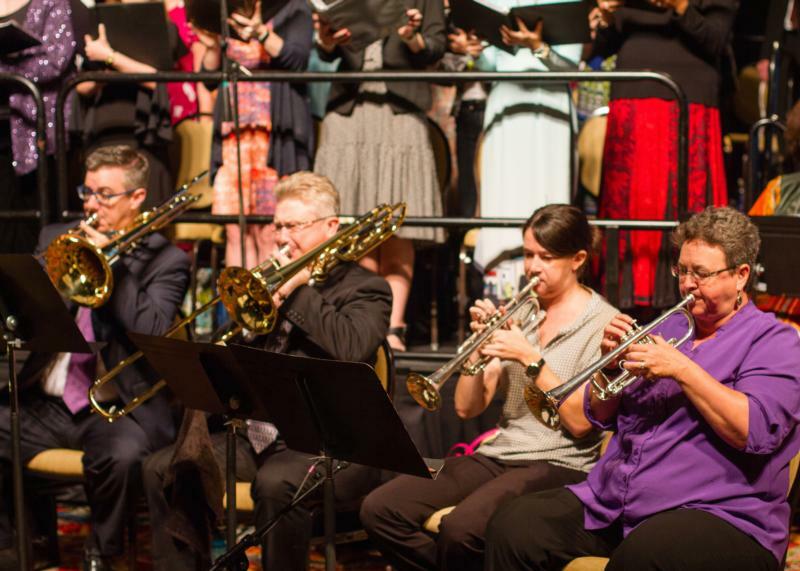 The National Association of Pastoral Musicians seeks to face the challenges of serving these increasingly diverse communities and included a new multicultural intensive track that offered language specific liturgy and music courses. Cardinal DiNardo also focused on the beauty and unitive aspect of liturgy. Cardinal DiNardo also called for prayers for the attack in Nice, France, invoking prayers of peace from St. Kateri Tekakwitha, whose feast day is July 14. The terrorist attack took the lives of scores of people when the driver of a large truck plowed through the crowd celebrating Bastille Day.